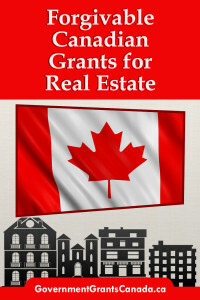 Please fill up the form to get a copy of Top 20 Ontario Real Estate Grants. Your suggestions will be greatly appreciated. 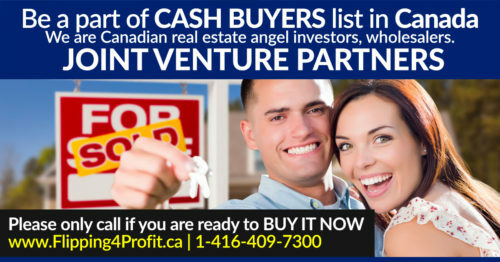 Toronto Down payment support Options is a non-profit developer of condominiums. We help people achieve their dream of becoming homeowners by passing along cost-savings and offering down payment support through the Options Down Payment Loan. Since building the first 3 condos in Toronto's Distillery District over 20 years ago, Options has helped 3500 people and their families through our Pay It Forward model. 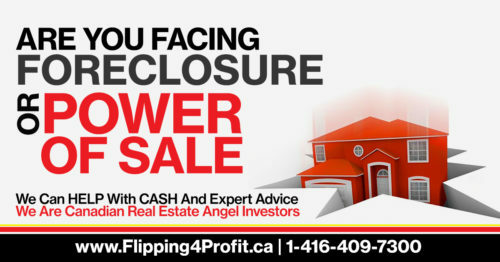 Toronto Down payment support can boost your down payment by 10-15% of the Purchase Price of our suite. The Options Down Payment Loan helps you keep your carrying costs lower by reducing the mortgage amount needed from the bank. This is an optional shared appreciation loan that is payment-free until you sell or rent out your home. All you need to pay is your portion of the down payment, at least 5% of the Purchase Price. The Options Down Payment Loan is available to all purchasers through a partnership with Home Ownership Alternatives, a non-profit organization whose mission is to bring home ownership within reach. 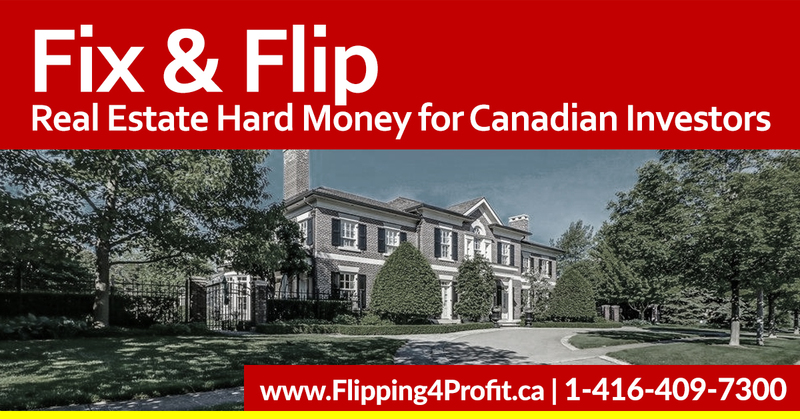 When you sell, or at any time you so choose, you repay the original amount that you borrowed plus its equivalent percentage of any profit you make through the increase in the price of your suite. In other words, if your suite has increased in value by 20%, then the Toronto Down payment support has increased in value by the same percentage. 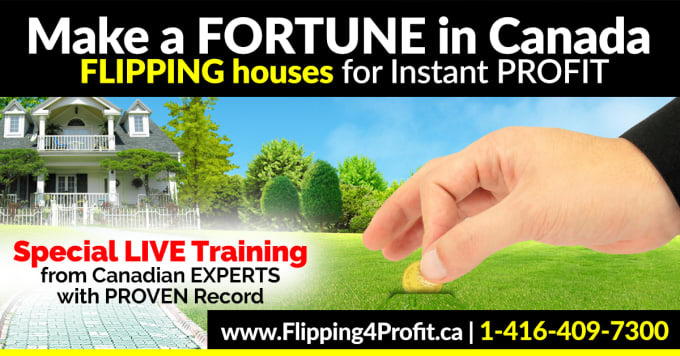 This is an internationally recognized and award-winning “pay it forward” model that relies on the repaid loans of previous purchasers over the past 20 years. 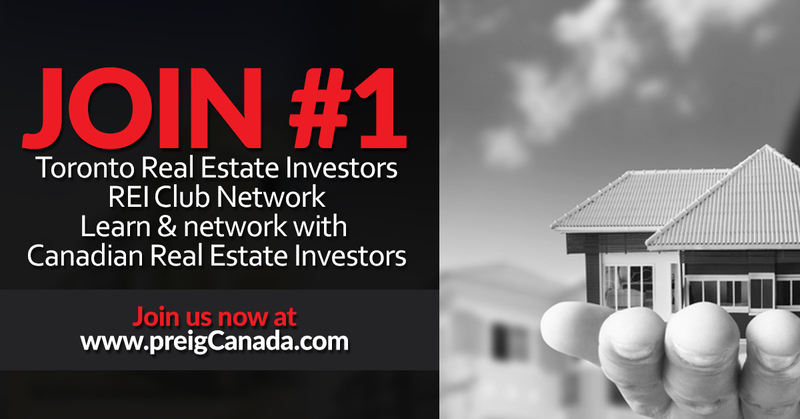 The fund is 100% user generated and does not rely on government assistance for its success. Repaid Toronto Down payment support are then used to help fund new communities and keeps home ownership within reach for others. A new Options development will be located just south of Weston Road and Lawrence Avenue West, a 5-minute walk from the Weston GO and future LRT station. Right on the banks of the Humber River, this condominium is expected to begin selling early 2018! Get Priority Access to future Options condos like this one and be among the first to see floor plans before it launches to the public! Options' Carlton Street Condos will be among the most environmentally-conscious condo communities in Toronto. To be located at the corner of Sherbourne and Carlton in downtown Toronto, this is a car-less condo and will feature a variety of environmentally-friendly features such as solar hot water heating and advanced garbage sorting. The 10 parking spots available will be reserved exclusively for a car sharing. 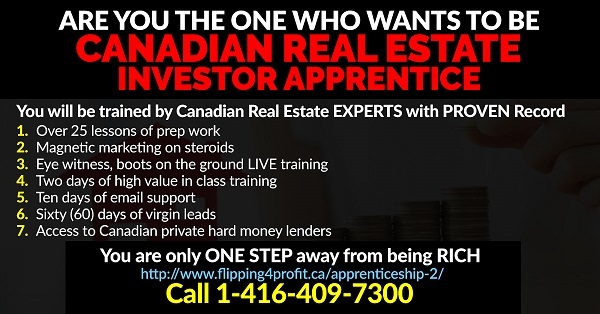 broker, lawyer, accountant, or other consultant as may be required. Program is made possible through the Investment in Affordable Housing (IAH) program, which is funded by the federal and provincial governments. Your house needs repairs or modifications in one of the following areas: structural, heating, electrical, fire safety, plumbing or accessibility. 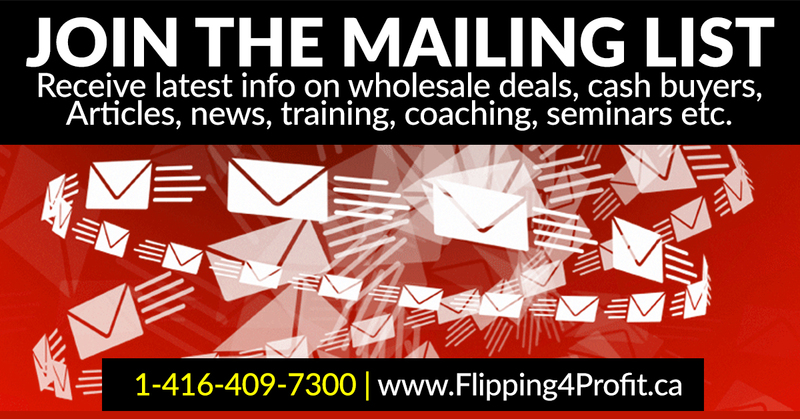 HOW MUCH FINANCIAL ASSISTANCE MAY YOU RECEIVE? 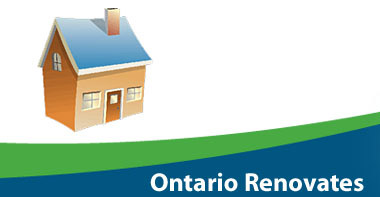 Households are allowed one application under the Ontario Renovates Program Brantford Program. 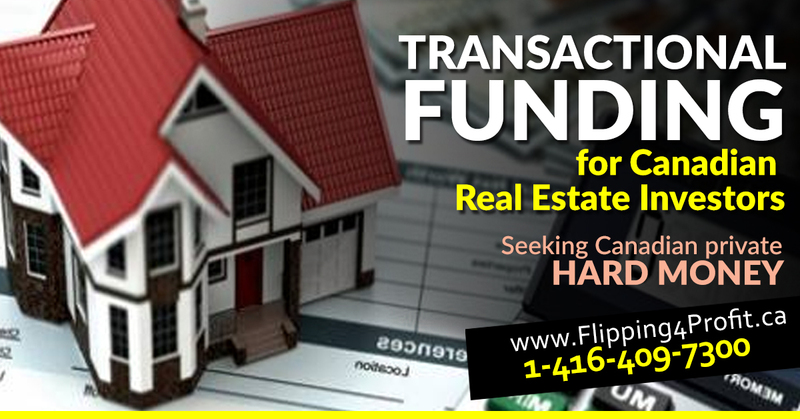 Funding is provided as a fully forgivable loan, which is written off at an equal rate over a 10 year period. 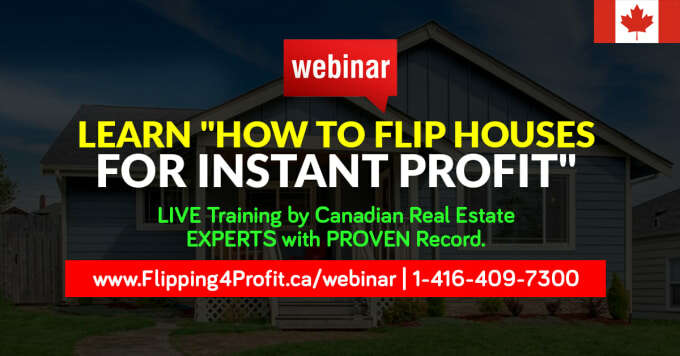 The loan is not repaid if the homeowners remain as owners and live in the home during the 10 year forgivable period. 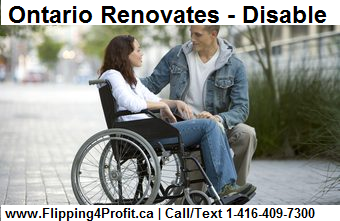 To qualify, existing homes must need repairs to bring them up to a minimum level of health and safety, and/or permanent modifications to increase accessibility for the occupant's disability. All repair work must include energy-saving products where possible. Height adjustments to counter tops. 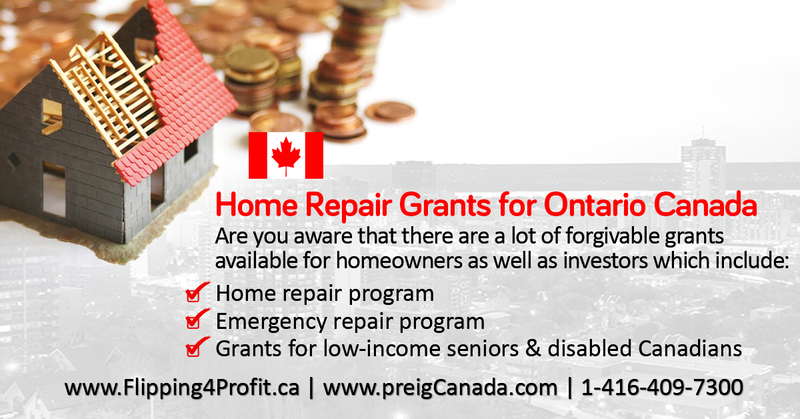 The City of Cornwall as Service Manager delivers the Forgivable Grants for Cornwall Home owners funding to eligible property owners within the City of Cornwall and United Counties of Stormont, Dundas & Glengarry. 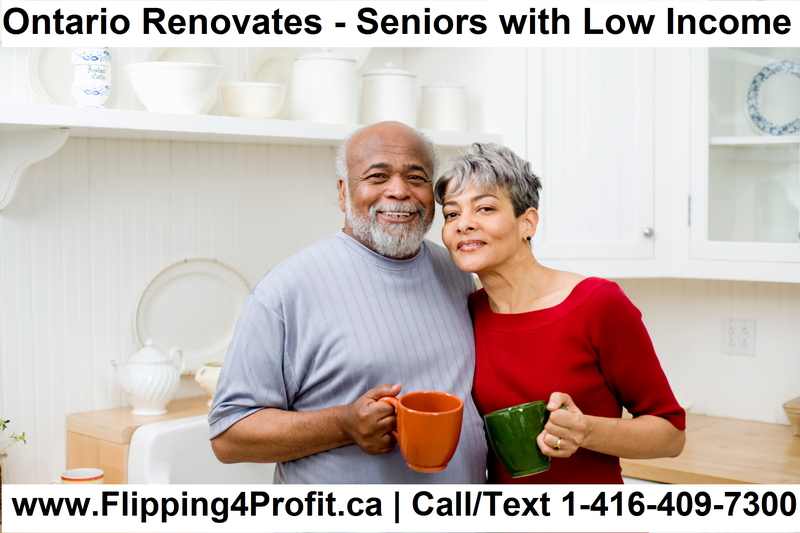 An Urgent Home Repair component where eligible homeowners can receive a maximum forgivable loan of $16,000, which is earned over a 10-year period. Projects that may qualify under this component include upgrades to heating systems, doors, windows, roofs and electrical systems. 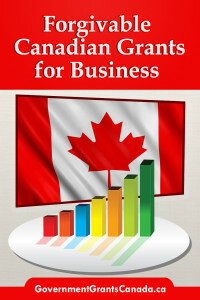 An Accessibility Modification component where eligible homeowners can receive a maximum grant of $5,000. Projects that may qualify under this component include ramps and handrails. The property value does not exceed the Maximum House Value of $193,291. The total household must meet the income limits shown in the Forgivable Grants for Cornwall Home owners Eligibility chart to the right (line 236 of the 2016 Income Tax Notice of Assessment) – combined income of all members of the household 18 years & older (who are not full-time students). 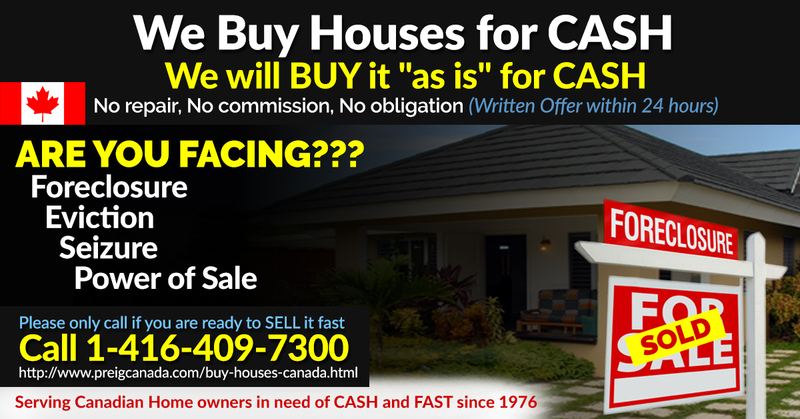 The property is owned and, is the sole and principal residence of the applicant. Property taxes and mortgage payments are up-to-date. Insurance coverage is in place for the full value of home. Counties of Stormont, Dundas & Glengarry.